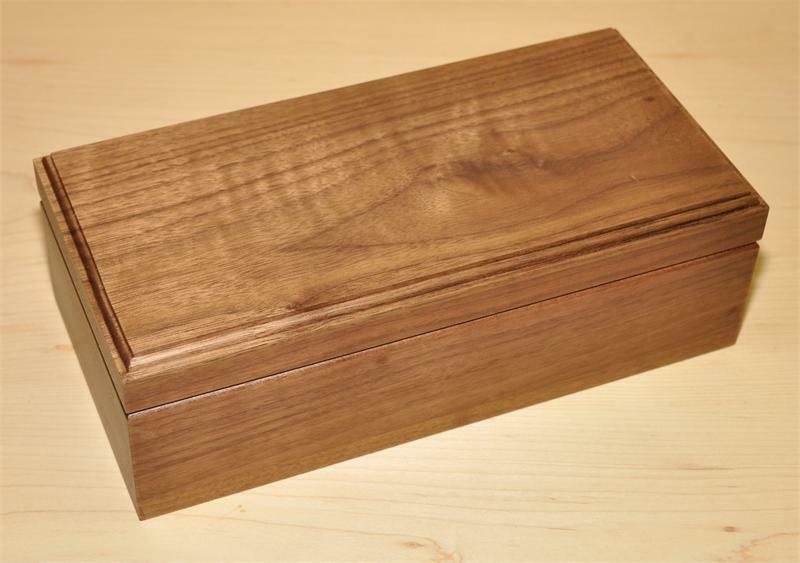 Wooden boxes manufactured from walnut, cherry and aromatic cedar by Stanton Manufacturing. 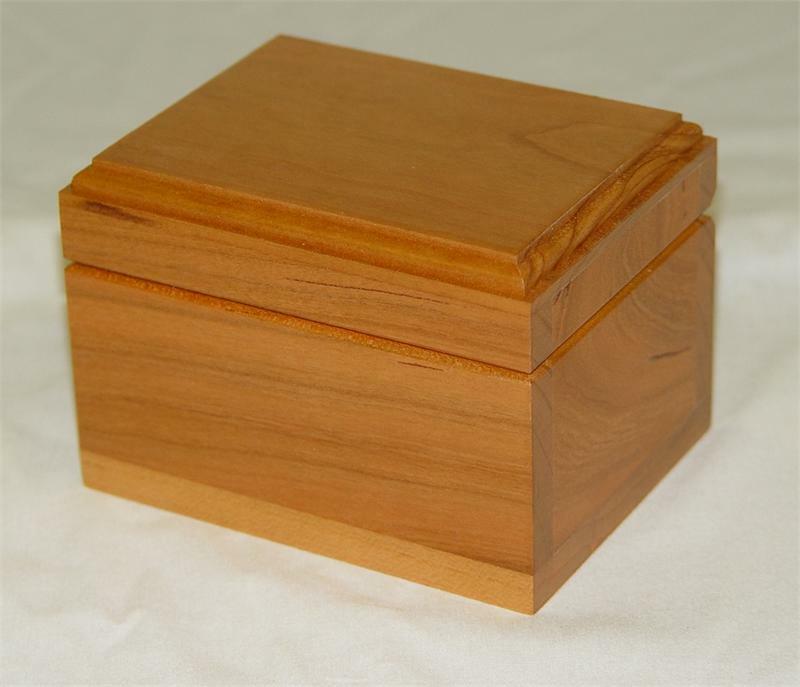 Simple laser engraving included for free, more complex engraving will add to the cost (Photo engraving – up to $25). Sizes and woods range, but the quality doesn’t!